MVP are the leading Los Angeles commercial plumbing contractors and provide complete Commercial Drain, Sewer, Rooter Services at affordable rates. If you’re looking for one of the best commercial or industrial plumbing companies in Los Angeles, Orange County, or San Diego, look no further! MVP specializes in a variety of commercial plumbing related services such as repiping, bathroom renovations, public restrooms, hydro-jetting, commercial business plumbing and repair. 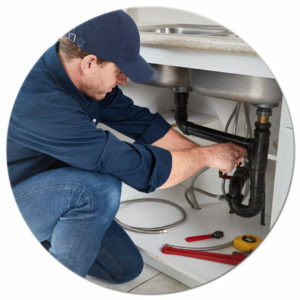 As a family owned and operated LA plumbing contractor, MVP has been delivering high quality Los Angeles commercial plumbing services to clients for generations. We keep the quality of our work at an optimum level, while keeping our prices competitive. Michael’s Valley Commercial Plumbing Los Angeles realizes how important your time and money is. We work tirelessly to continue to pass on savings to our loyal customers while providing them around-the-clock, on-call, commercial plumbing services. MVP has the equipment and expertise to handle any size Los Angeles commercial plumbing project. 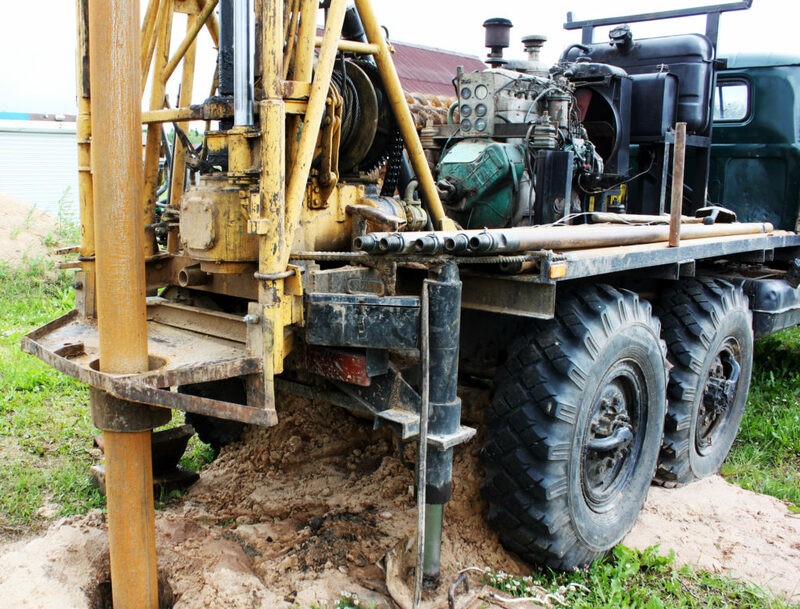 When you need to dig a hole, trench, or footing, that you are unable to Dig, Michael’s Valley construction Plumbing and Excavating Services can help! Our state-of-the-art certified operators are licensed, insured, Bonded professionals and will get the job done right, make it affordable, and do it quickly! We offer a 100 % Satisfaction Guarantee to have any or all of your questions about your plumbing needs answered. We are licensed emergency plumbers and experts in diagnosing and solving plumbing emergencies for both residential and commercial properties in an efficient and affordable manner. Michael’s Valley Plumbing specializes in all Los Angeles commercial plumbing services, A-Z. With our extensive knowledge of plumbing and wet utilities, Michael’s Valley Plumbing can construct any public restroom project big or small. 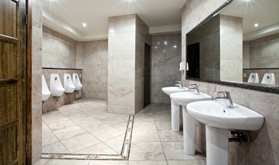 We can also renovate and update any existing Los Angeles public restroom project. MVP are experts at commercial hydro-jetting services. 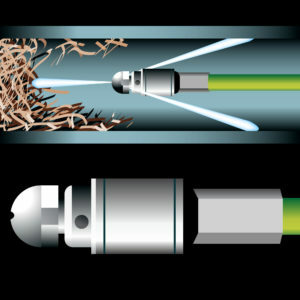 Hydro jetting or water-jetting is an efficient, economical and environmentally safe high pressure drain and sewer cleaning service. Utilizing the most state of the art hydro-jetting pumps and out industrial hoses, our Los Angeles commercial plumbing experts use water pressure to erase blockages and clear your lines, drains and sewers. Commercial hydro-jetting maintenance is also recommended for businesses and commercial properties that are high traffic establishments. Restaurants and other commercial properties require frequent high-pressure hydro jetting to remove accumulating mineral deposits, grease and debris buildup, sludge and larger objects that accumulate in the sewer lines. Everyone with a business or commercial property knows that blogs can cause an immense amount of disruption and even business closures. With MVP’s Los Angels hydro-jetting services and maintenance, you can rest assured that your drainage system and sewers will remain clean and clear of buildup and blockages. As part of MVP’s extensive Los Angeles commercial plumbing services, we offer expert commercial core drilling and concrete cutting. Our commercial plumbing contractors have the knowledge and equipment necessary to perform many concrete drilling services. We also provide concrete removal so there is no need to hire a second Los Angeles plumbing contractor for that job. 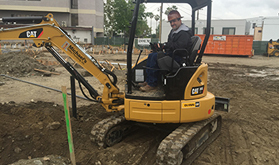 Additionally, all of our highly trained Los Angeles core drilling and commercial plumbing contractors are OSHA trained, ensuring that we take all necessary safety precautions when performing our work. 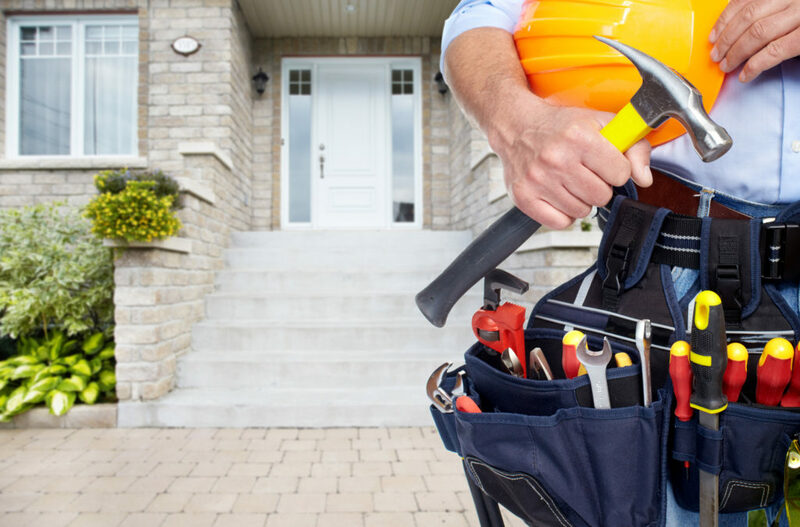 Whether you are facing an extensive renovation, new construction or are aiming to replace piping or a sewer system, you’ll need an industrial strength tool call a core drill. Michael’s Valley Pluming has got you covered. Our professional Los Angeles & San Diego Core Drilling contractors are able to successfully drill holes at precise depths in any hardened material such a concrete, rock or masonry. Failure to properly cut these functional holes can result to costly delays and missed deadlines. Most builders and property owners choose to leave their Los Angeles core drilling process in the hands of personnel who lack suitable training or experience. However, in greater Los Angeles and Orange County, as well as San Diego, there’s no need to leave this critically important work in the hands of unskilled contractors or employees. Michael’s Valley Plumbing service both Los Angeles, Orange County and all of San Diego with professional core drilling services. Michael’s Valley Plumbing is the best commercial plumbing contractor in Southern California. 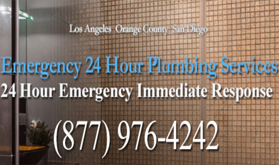 We serve all of Los Angeles, Orange County and San Diego with professional 24/7 commercial plumbing services. At MVP Plumbing Los Angeles & San Diego, we know it takes skilled professional contractors to handle commercial tenant improvement projects. We have the manpower and the equipment to take on any sized Los Angeles tenant improvement project, large or small. We know we need to perform the job while keeping the general public and existing tenants in mind. There are some plumbing companies who don’t fully focus on this, but our attention to discretion and professionalism is what sets MVP above the rest. MVP is an accomplished commercial plumbing contractor that serves most of Southern California. Our projects have ranged from high rise buildings, condos, townhomes, office buildings and historical sites. No job too big, no building too small. We take pride in our skills and work ethic and our loyal clients will vouch for us. Whatever kind of Los Angeles tenant improvement service you need, you can trust that we are the dedicated and experienced team to get the job done.